This book is great for a beginner to not quite an intermediate player. I do have a lower rank in chess, but have been playing for years. I zoomed through this book in about 2 weeks. I had to push myself constantly to finish it. I did learn some tactics and such. It is well put together. 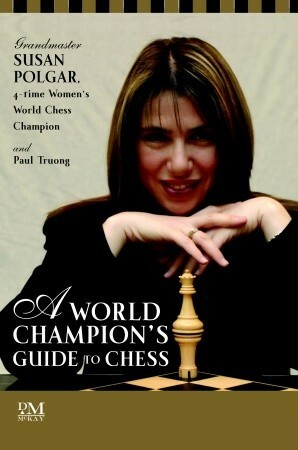 I do have Susan's "Chess Tactics for Champions" book. But dang! This book is rough! The tactics (TO ME) are very challenging and hard. I would also recommend that book as well. OMG I met her once--geek out!